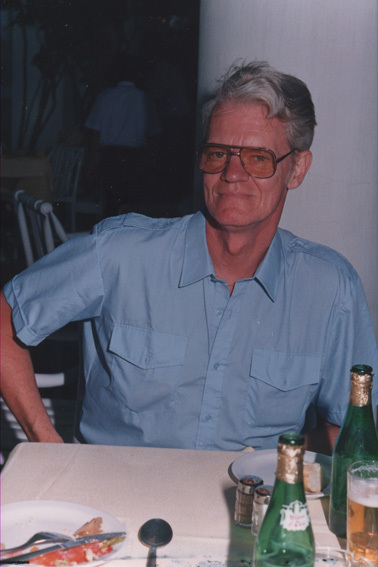 In memory of my grandfather Rolf Berglund. This is my family, at my brothers new house ! 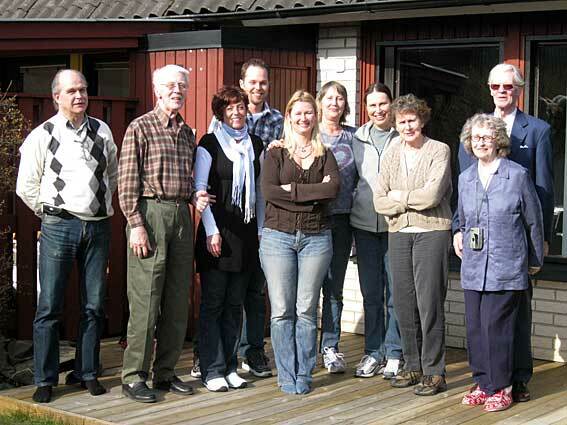 From the left: my father John, grandfather Kalle, Erika (my brothers fiansé), my brother Micke, me, my mother Carin, my aunt Kerstin, my grandmother Siv, grandmother Gudrun and grandfather Rolf. 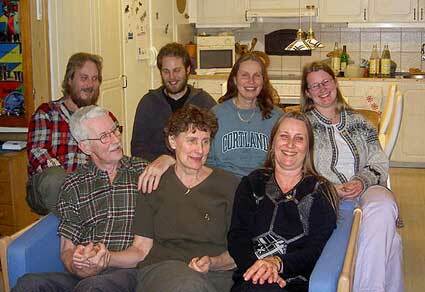 My family, enjoying my 30:th birthday 2006. 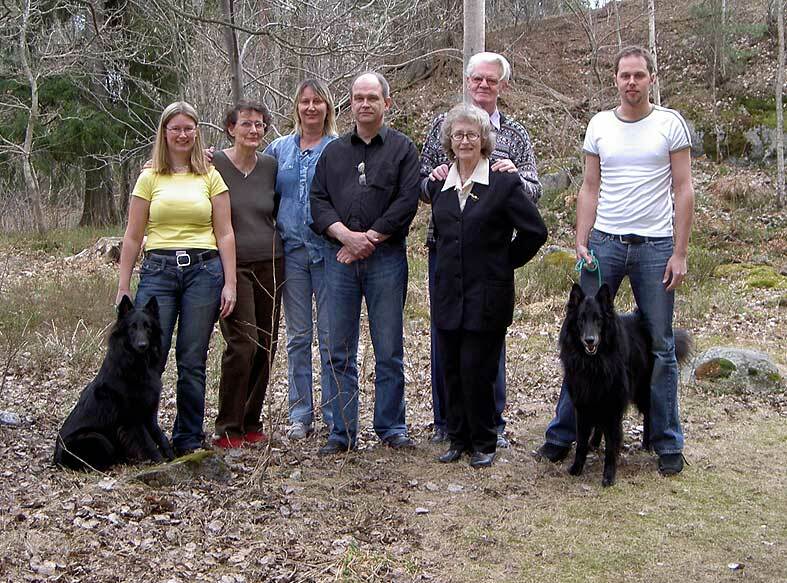 Virus, me, grandmother Siv, mom, dad, grandmother Gudrun, grandfather Rolf, my brother Micke and Pascha. 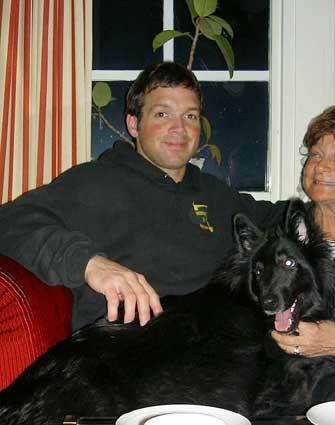 My cousin Thomas Lehman and in his lap; Soya. The Lehman family and me! 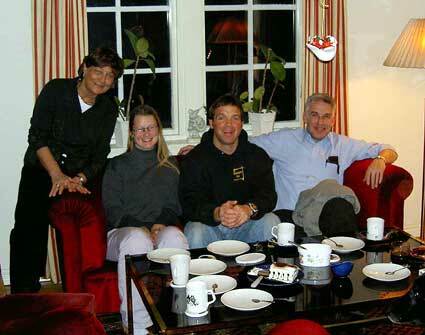 Missing from the family is Johanna. From the left; Gittan, Carro, Thomas and Marty. 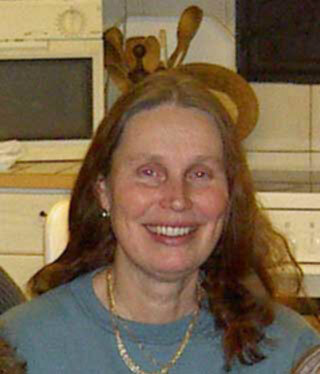 This is my aunt on mothers side, Kerstin.  This is Kerstin and her dogs. 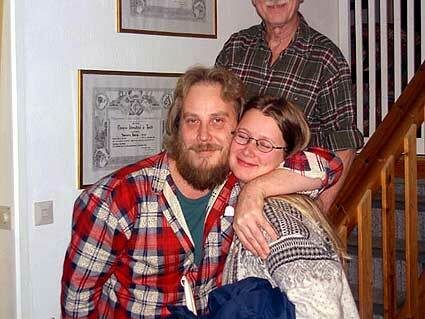 This is my uncle Krille and me. The hole bunch ! 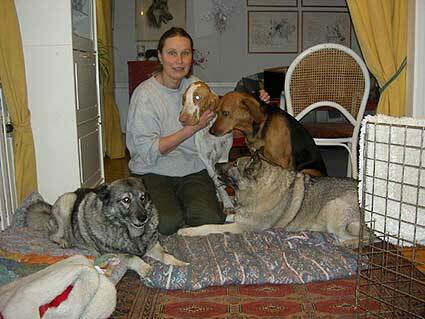 From the left, in the back: Krille, Tråget, Kerstin and me. From the left in front: Kalle, Siv and mom. 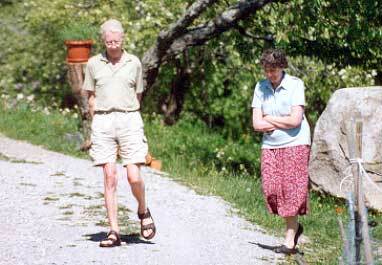 My grandparents on mothers side, Kalle and Siv. This is my brother Micke, nickname Tråget. 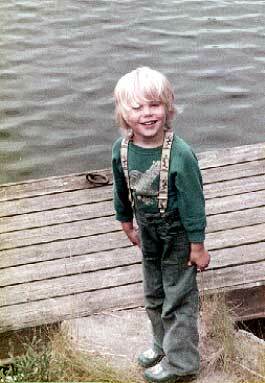 He is born 1979. 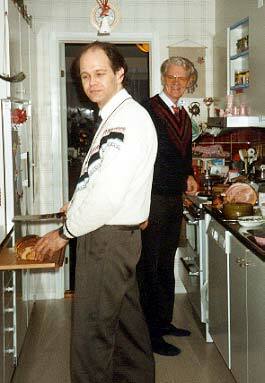 This is my father, John, and my grandfather, Rolf. 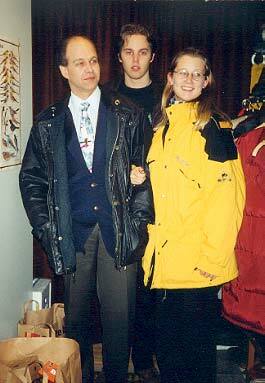 This is my father, John, my brother, Micke, and I. This is my uncle on mothers side, Krille. 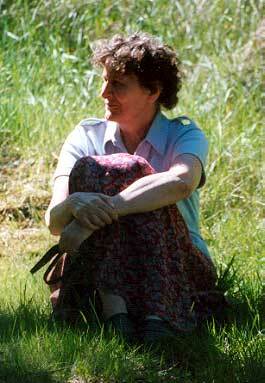 This is my grandmother on my moms side, Siv. 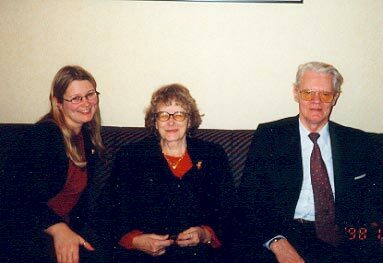 This is me and my grandparents on my fathers side, Gudrun and Rolf. This is my father John, holding Marcus, and my brother Micke. 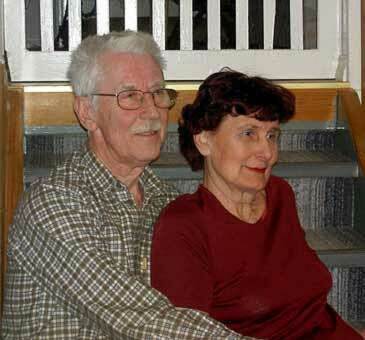 This is my grandparents on my mothers side, Kalle and Siv. 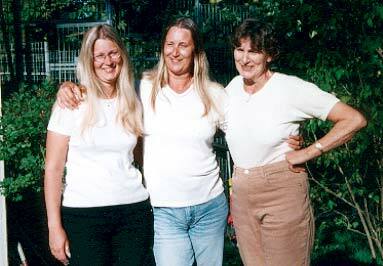 This is me, my mother Carin and my grandmother Siv.